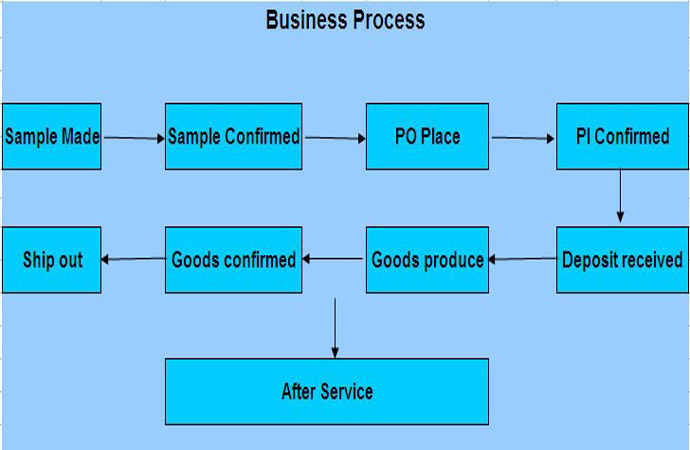 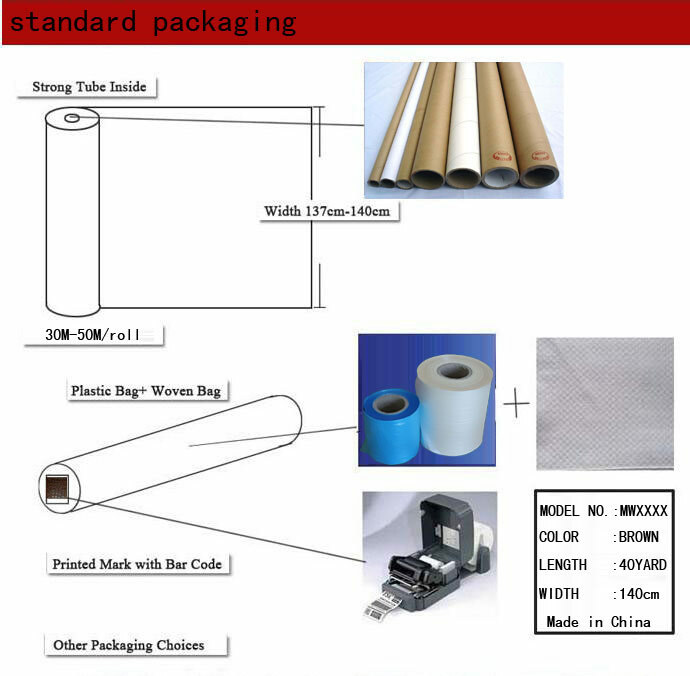 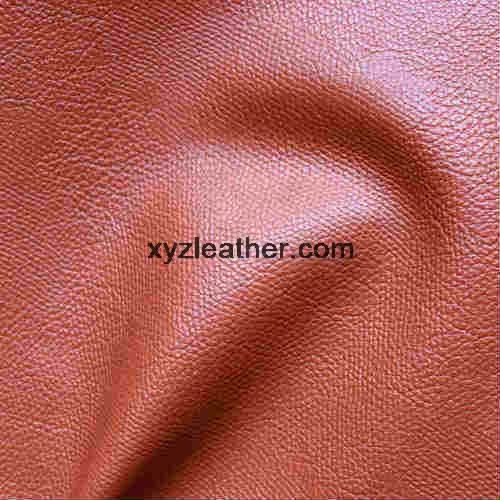 Dear customs, you can click on it to see more Bag Leather product. 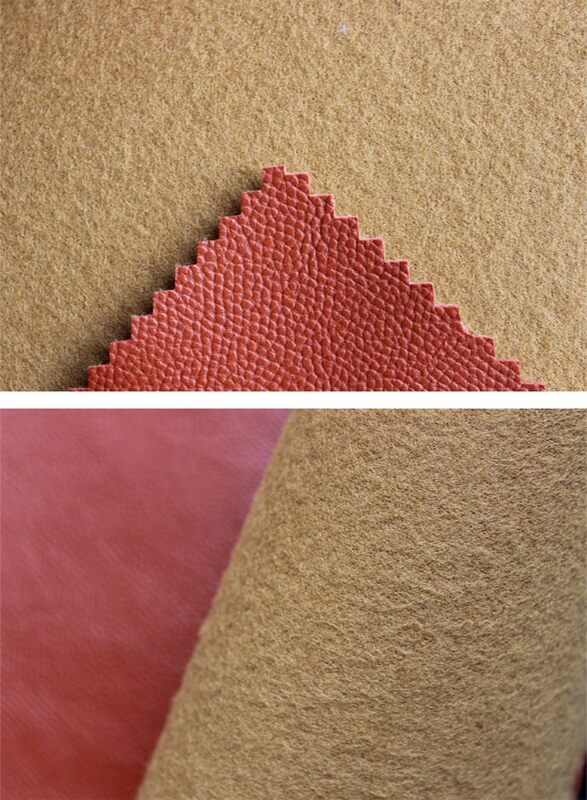 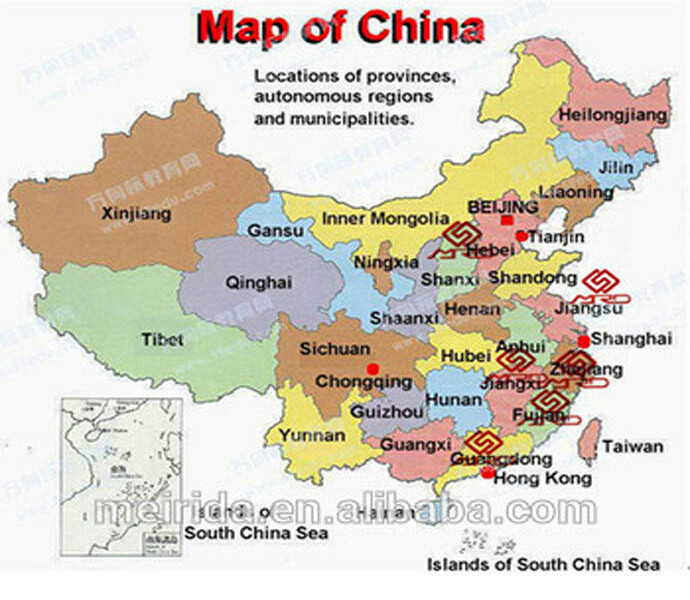 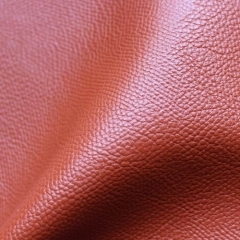 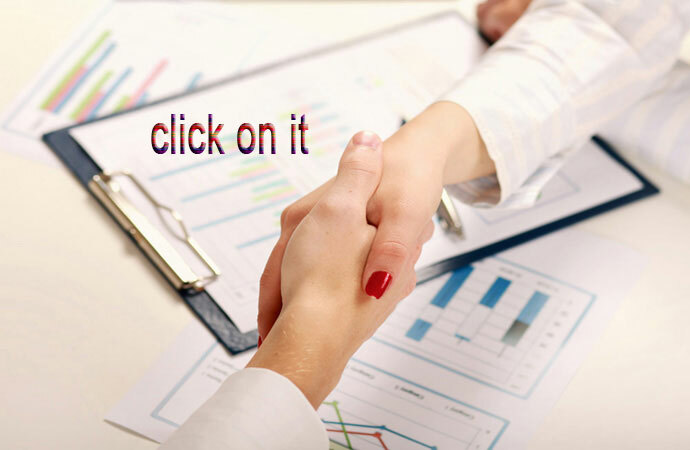 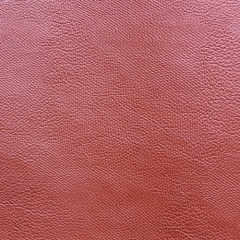 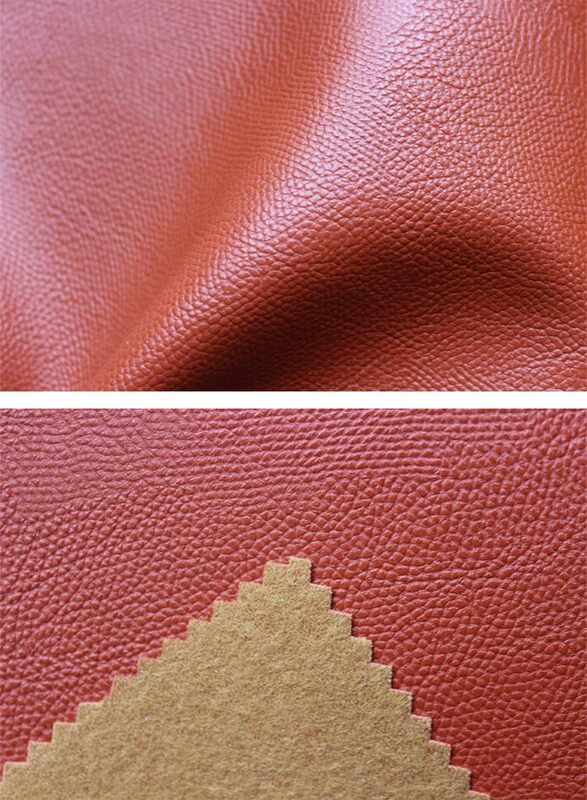 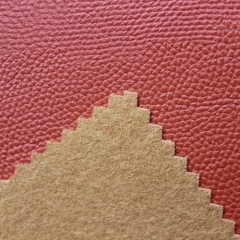 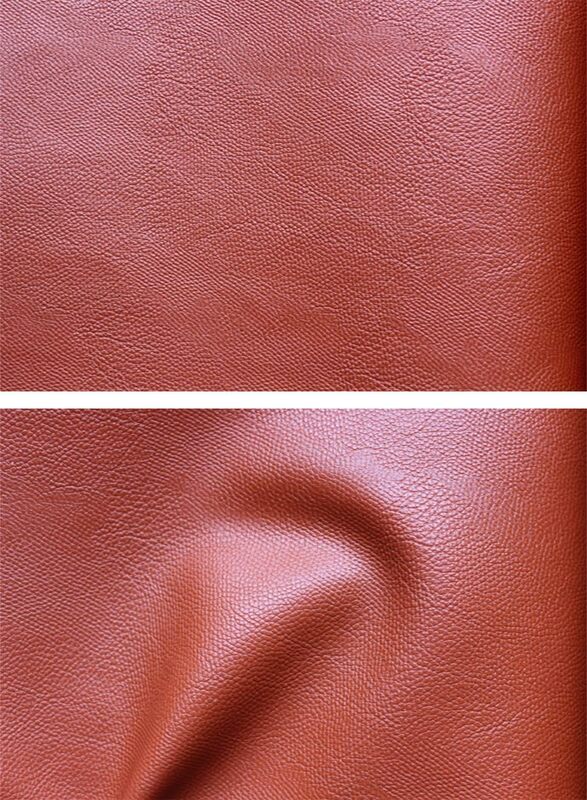 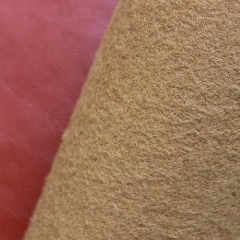 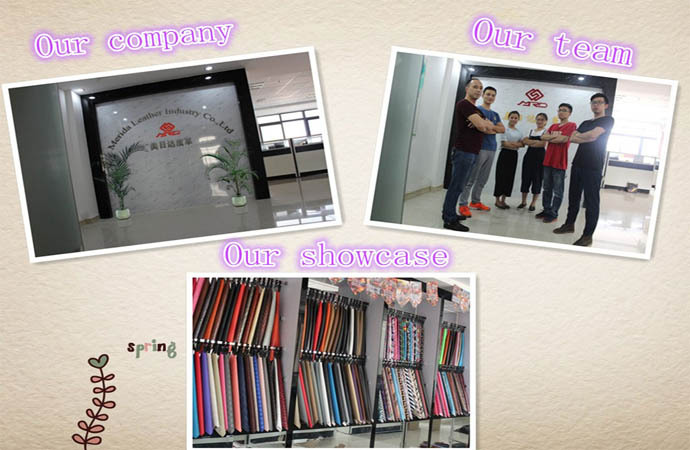 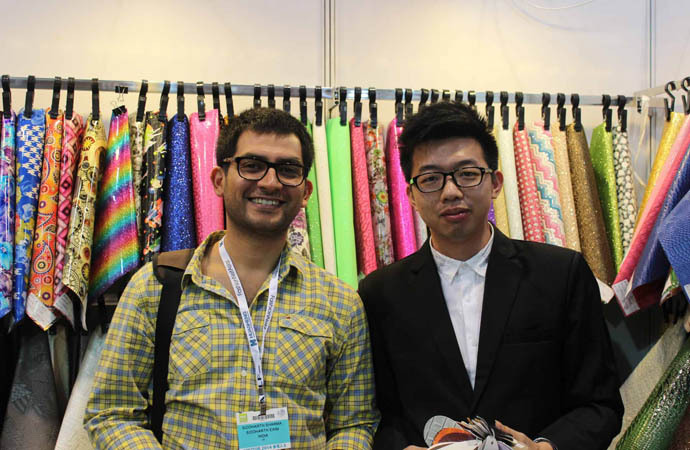 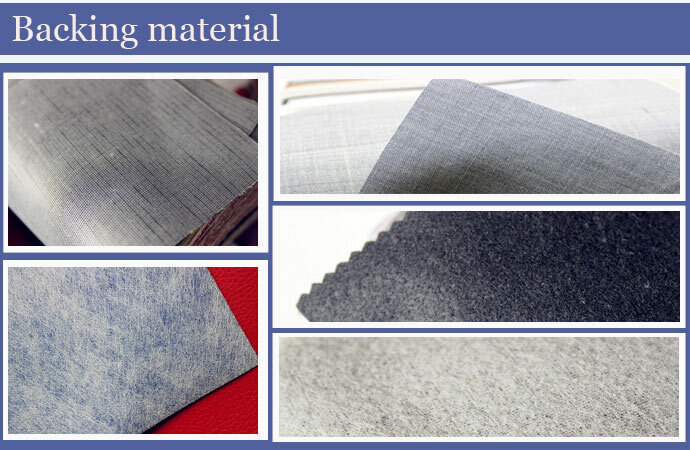 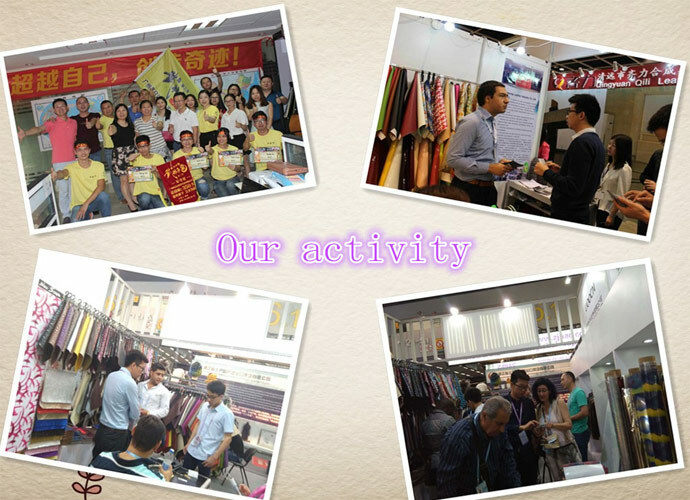 In 2006, 12 youth who are interested in artificial leather established in Guangzhou. 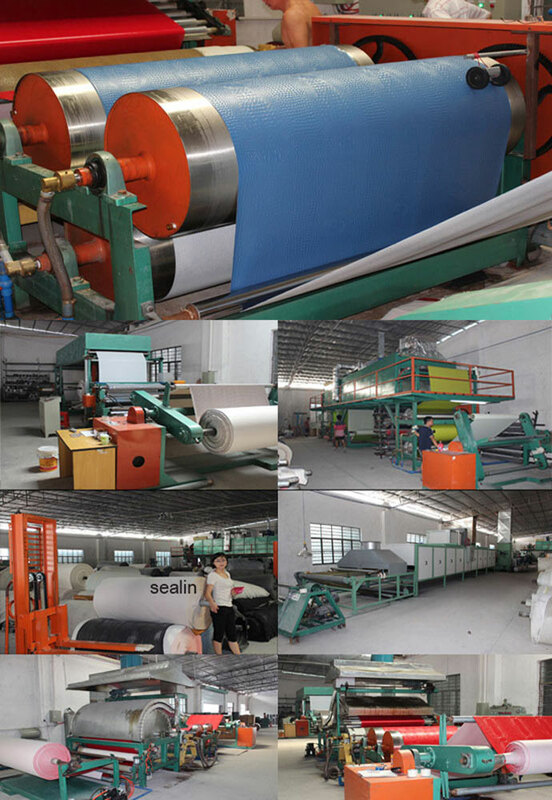 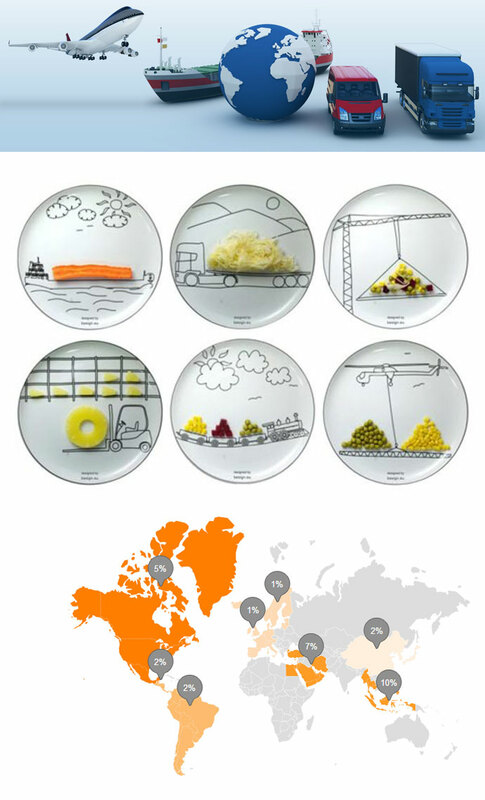 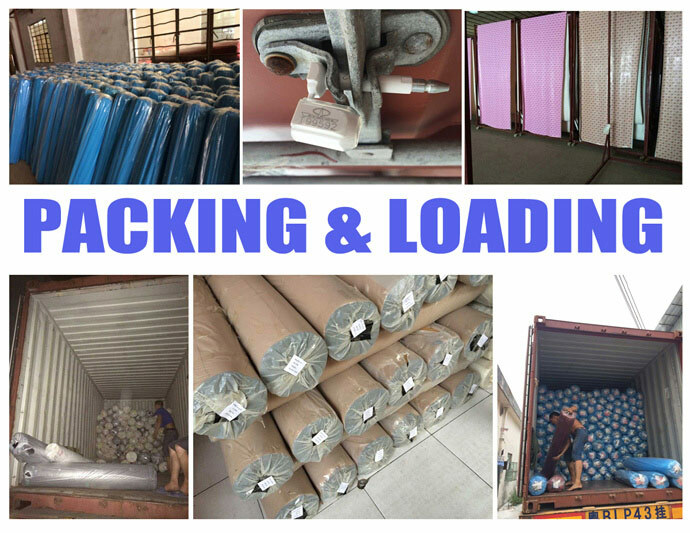 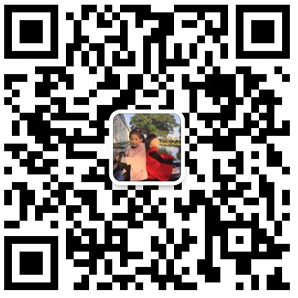 After 8 years effort, Xiangze grows up day by day, and the other name is Merida, today we have 3 PVC factories, 16 branches in China, one foreign trade department and more than 300 staffs.